Looking forward to the fight. 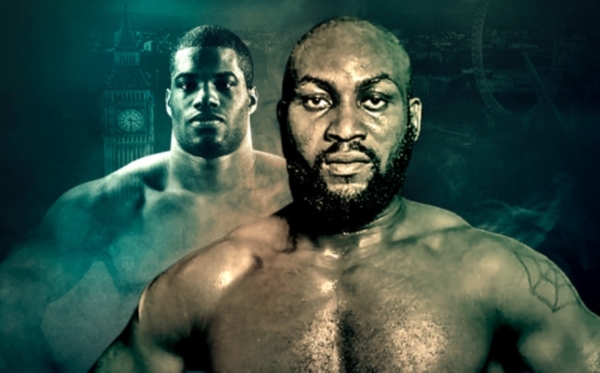 I'm impressed so far with Dubois, so if Lartley beats him, or is even competitive, he'll definitely be a fighter I'll watch for. In fact he fights more like Frank stiff as hell Bruno to be honest. Dubois is going to have this guy running with the first power shot he lands and from then on it's downhill before Lartey is stopped in 3.